Fighting Parkinson’s, and how is your Standing? 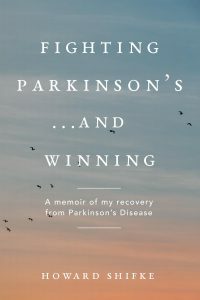 Fighting Parkinson’s, and aren’t you worth it? Fighting Parkinson’s, and how is your electricity?